Leftöver Crack remains one of the most intriguing collectives in the punk rock universe. Fueled by a chaotic mixture of unbridled creativity, self-medication, and an urgent sense of political purpose, this NYC 5-piece has continued to bring the world that “Crack Rock Steady Beat” ever since the demise of the legendary all-squat-all-stars Choking Victim. LöC has taken their critically serious message about the police state, religion, political corruption, and lower class suffering far and wide for 2 decades; proselytizing through often tongue in cheek lyrics and an intense, albeit wry delivery. 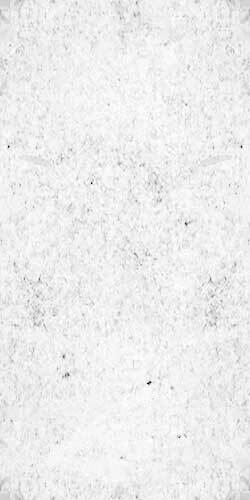 Though the band has endured various member changes over the years, LöC has always thrived with a strong nucleus and notorious front person Stza at the helm. After touring the world over, 3 full length albums, a split LP, and dozens of singles, they decided it was due time to give fans a comprehensive look at the seedy underbelly of the infamous LöC. Leftover Leftover Crack: The E-Sides and F-Sides spans the band’s entire career. Fans will be captivated by rare versions of their favorite LöC songs, as well as unearthed b-sides and obscure rarities they’ve likely not heard before. 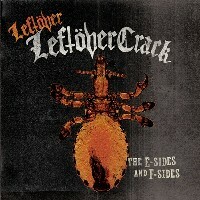 Leftover Leftover Crack: The E-Sides and F-Sides is a critical piece to any LöC fan’s record collection.